With the “Bohemian Rhapsody” show, NG Poland 2018 was better than ever before! 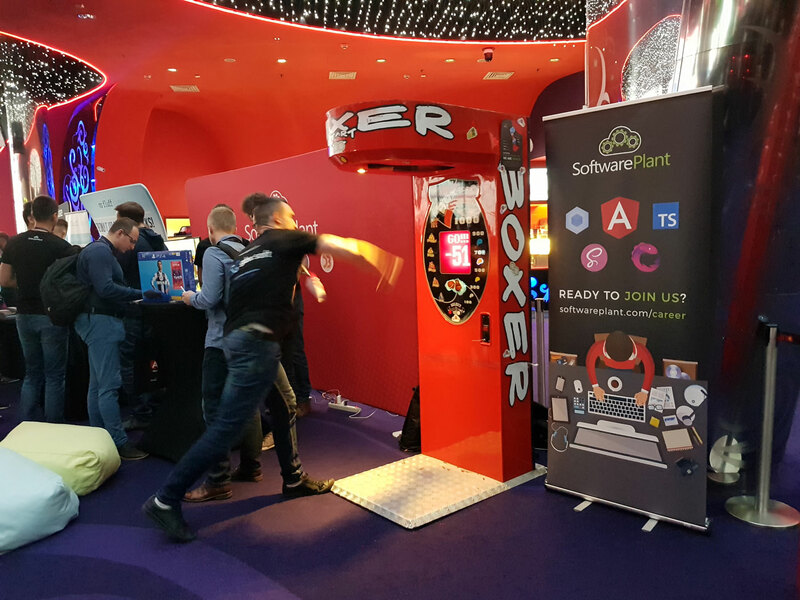 SoftwarePlant, a major Angular jobs provider for Warsaw area was there to assist Angular 5, 6 and 7 professionals with advancing their careers. 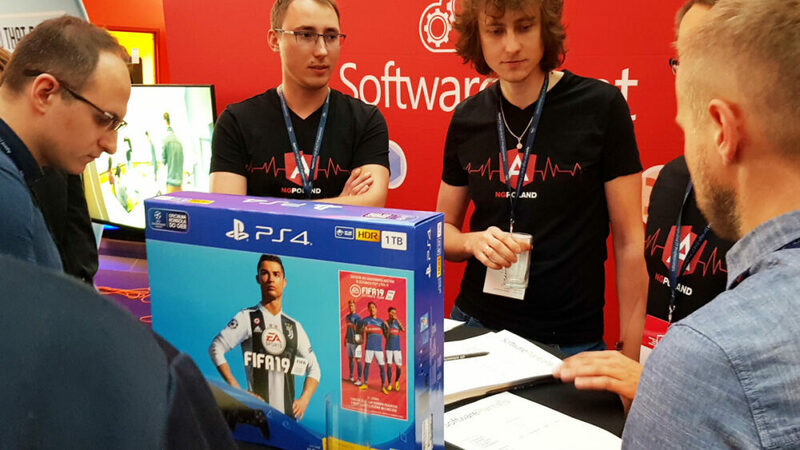 A PS4 console has been made available for the winner of our contest. How was it at NG Poland 2018? Have a look at the pictures below. See you again at NG Poland 2019 on the 21st of November, 2019. 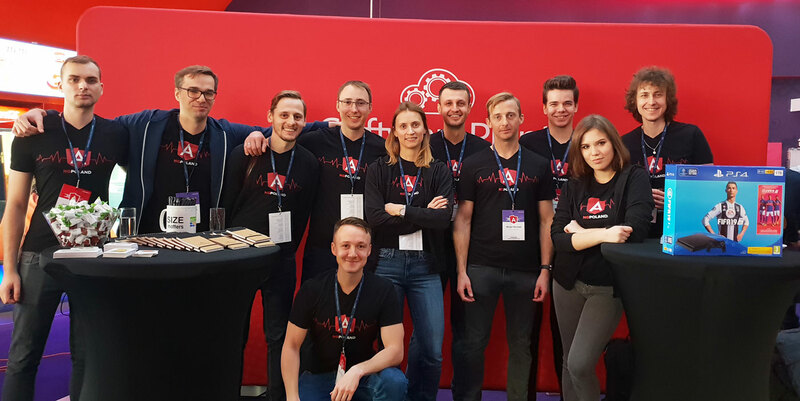 Join the Warsaw-based Angular team. Ready to code Angular for Fortune Global 500? 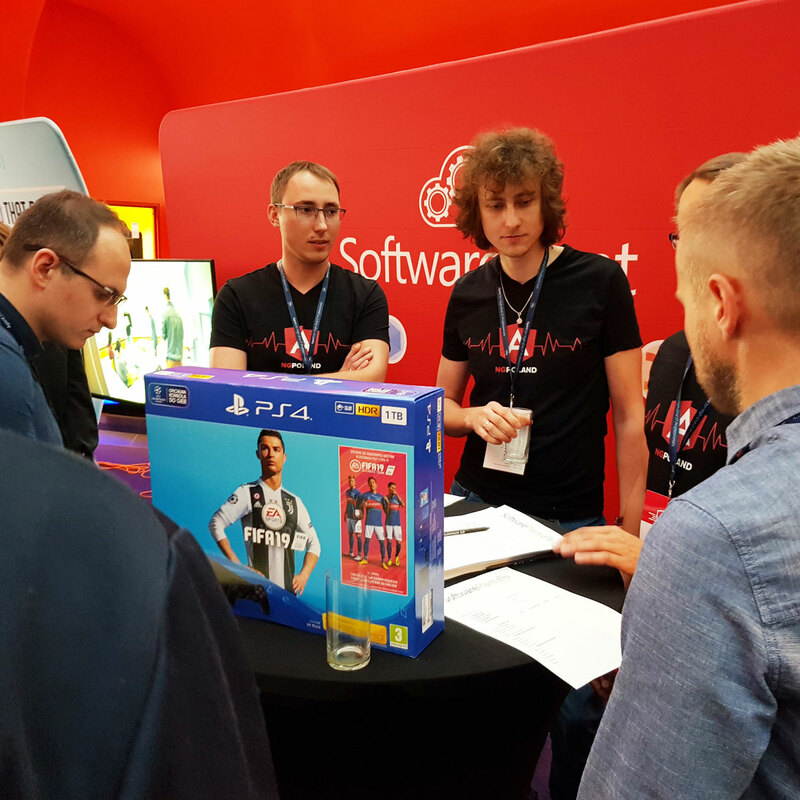 Why could you, an Angular fan, set out for NG Poland 2018 at Złote Tarasy in the heart of Warsaw? Big names, such as Matias Niemelä, Radoslav Kirov, Todd Motto, Simona Cotin, Aaron Frost, Jeppe Hedaa, Christoffer Noring, Michael Hladky, Piotr Tomiak, Sebastian Witalec, Grzegorz Róg, Bartłomiej Narożnik, Maciej Treder, Rafał Brzoska, Łukasz ‘Max’ Kokoszka, Shmuela Jacobs, Manfred Steyer, Maciej Misztal, David Müllerchen, Tomasz Borowski, Martin Sonnenholzer, Maciej Czerwiakowski and their excellent presentations were one reason. Pushing your front-end career to the next level, with SoftwarePlant, named Angular Product Hero, was another thing. 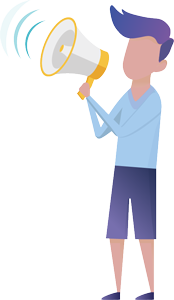 We offer tens of positions for talented Angularians in Warsaw. Ready to code for Forbes Global 2000? Apply now! What were the visitors saying? Most people I talked to were happy about meaty presentations. Absolutely no fluff during the super-short lectures. Rock vibes and friendly host made the event complete! – said Darek Kalbarczyk, NG Poland promotor. A sound mind in a sound body. This is why we bring this boxing game machine to NG Poland over and over again. We’re working hard on transformation from Angular 5 to 6 & 7.